Getting rid of Josh Beckett is not going to fix the once perfect perception fans had of the Boston Red Sox. As opening day of the 2013 season approaches, the image of the franchise will continue to be a work in progress, with the Red Sox front office attempting to climb out of a hole that has been getting deeper for quite some time. The good news - for everyone, not just the front office - is that New England fans are historically extremely forgiving. In time, everyone can go back to adoring this franchise the way fans across the region once did, without having to think of all of the negatives that past players have given us to talk about, and the circus that went on after Terry Francona was dismissed. The Red Sox have been on PR patrol for quite some time, and the upcoming weeks and months will be no different. You know things are a little off when Comcast Sports Net's sponsors include the Red Sox advertising individual game tickets. 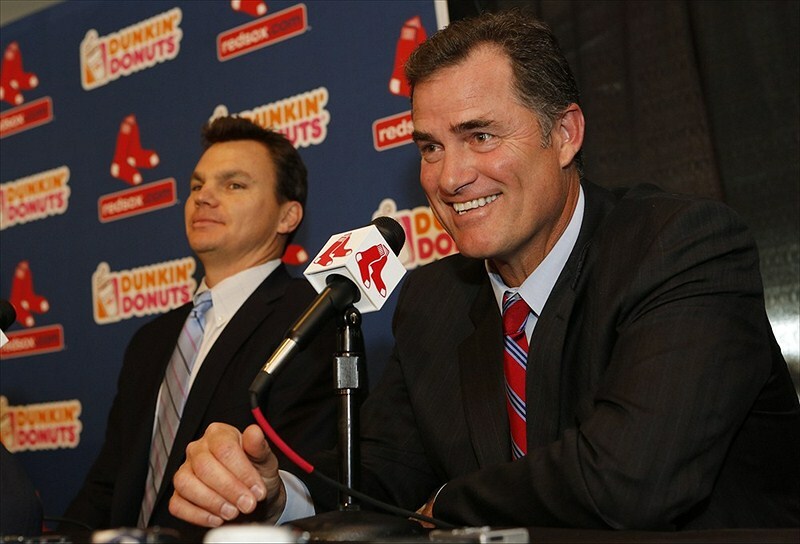 With the front office expressing an attempt to be more transparent, 2013 looks to be a year in which the Red Sox will fully try to rebuild their brand as best they can. But can the Red Sox brand ever be restored to the level of popularity it held in the mid 2000s? The answer may be as simple as the amount of titles they can produce. Boston fans don't forget, but they are quick to forgive. It is a common theme seen with different events that are covered in Boston sports media, which may be attributed to the intense sports media market that Boston is. With media coverage changing so rapidly, the spotlight of negativity seems to move along with it. Aside from the games themselves, one major story to follow will be how the Red Sox attempt to improve their image, and their brand as a whole. One thing you can count on, to be blunt, these guys aren't idiots. They know what they're doing, and they know how to market their team to appeal to fans, boosting the ratings, and selling the jerseys the way they once did just a few years ago. Have faith in the Red Sox, 2013 should be the beginning of a much improved franchise image.